EEB Hub member, Carnegie Mellon University’s Center for Building Performance and Diagnostics (CBPD), identified the best lighting retrofit options for the EEB Hub region and assessed each upgrade using a “triple bottom line” calculation. The first bottom line calculation captures the hard economic cost-benefits of energy and maintenance savings resulting from each of the six retrofits. The second bottom line captures the environmental cost-benefits that are directly linked to electric energy savings: reductions in CO2, SOX, NOX, particulates, and water demands. These four pollutants represent a majority of the environmental damage from burning fossil fuels to generate electricity and the consequences include respiratory illness, cancers, and developmental impairment. The third bottom line relates to the human health and productivity cost-benefits that are directly linked to improved lighting quality. 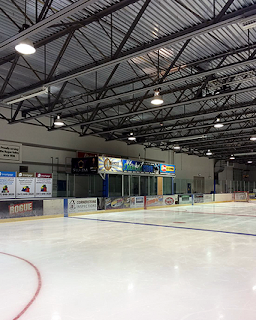 By including the environmental and human impacts when calculating the return on investment for each lighting retrofit, the CBPD demonstrated how cost-effective six lighting upgrades can be: increasing business profitability; lowering energy use and pollutant emissions; and improving employee health and productivity. The practices are listed in order from lowest to highest initial cost. 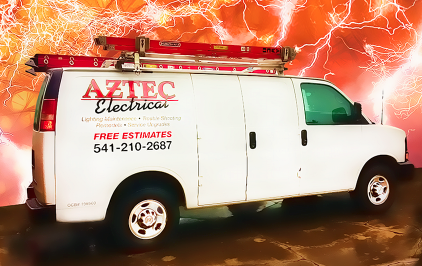 Contact Aztec Electrical - click here - to learn more about reducing lighting expenses at you home or business.